a song becomes an evergreen. in the UK and two in the US. 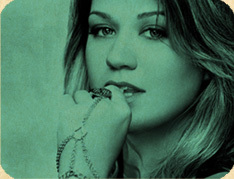 Kelly Clarkson released her Billboard #1 hit song “Stronger (What Doesn’t Kill You)” in 2012. Today it has attained more than 3,000,000 broadcast, TV & Radio, performances in the US alone.